Cyber threats and corporate fraud are two of the most serious business challenges facing today’s corporate leaders. As CEO’s, we must ensure that our companies' most important business assets remain secure and our risks kept at a minimum, but preventing and/or managing these risks is a daunting task. Cyber threats and corporate fraud alike have led to the downfall of entire organizations, massive investment losses, and significant legal costs. Join us for a timely discussion on how to identify and protect your company from these threats. Shamoil Shipchandler, Regional Director for the SEC's Fort Worth Regional Office, will outline the nature of current cybersecurity threats facing corporate America, how companies typically address these threats, and the appearance of the current regulatory landscape. Rick Velasquez, retired FBI special agent and current independent forensic accounting consultant, will then address corporate fraud – what it is, how to deter it – and will present specific cases to assist CEOs in identifying the red flags of corporate fraud. Join us for this engaging and timely discussion regarding two of the most significant threats facing your company today. If you are a CEO or C-level executive and would like to see if you qualify to attend this event, register online here or contact Cathy Curley with your interest. 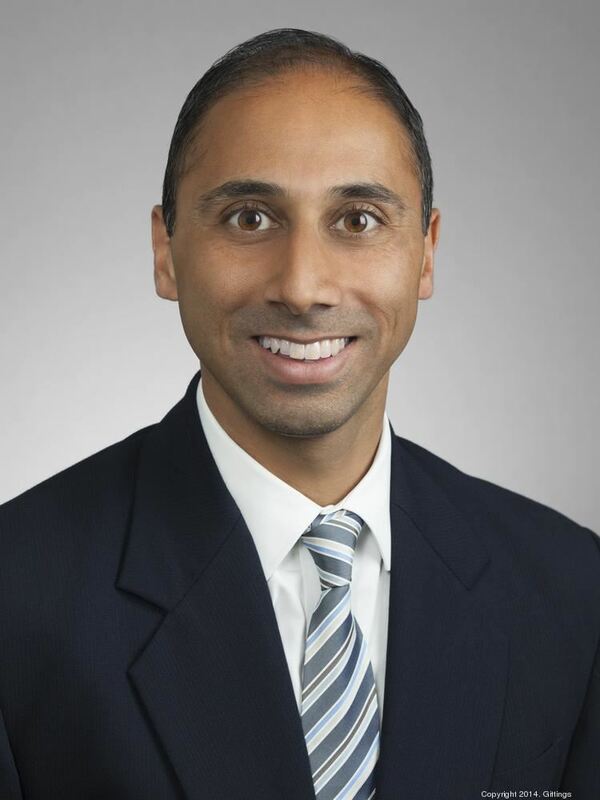 SHAMOIL T. SHIPCHANDLER is the Regional Director for the U.S. Securities and Exchange Commission’s Fort Worth Regional Office, where he is responsible for leading all aspects of the SEC’s enforcement and examination activities in Texas, Oklahoma, Arkansas, and Kansas. Mr. Shipchandler is formerly a Deputy Criminal Chief with the U.S. Attorney’s Office for the Eastern District of Texas, where he was the Attorney-in-Charge of the Plano Office, served as the Asset Forfeiture Chief, and prosecuted complex white collar criminal cases. During his tenure with the U.S. Attorney’s Office, Mr. Shipchandler obtained convictions in the areas of securities fraud, tax evasion, bank fraud, mail and wire fraud, money laundering, computer sabotage, and public corruption. Representative cases included the prosecution of 40 defendants in a mortgage fraud scheme in 2011, for which Mr. Shipchandler received the Department of Justice’s Director’s Award; the prosecution of defendants in a $400 million Ponzi scheme in 2012; the prosecution of the former mayor of a Texas town for public corruption in 2013; and the negotiation of the largest corporate immigration fraud settlement in history in 2013, for which Mr. Shipchandler was awarded the DHS Secretary’s Silver Medal. Mr. Shipchandler was a partner with the law firm of Bracewell & Giuliani prior to joining the Commission, and an associate with the law firm of Covington & Burling before joining the U.S. Attorney’s Office. Mr. Shipchandler graduated from Middlebury College and Cornell Law School, and clerked for Judge Roger B. Andewelt of the U.S. Court of Federal Claims. 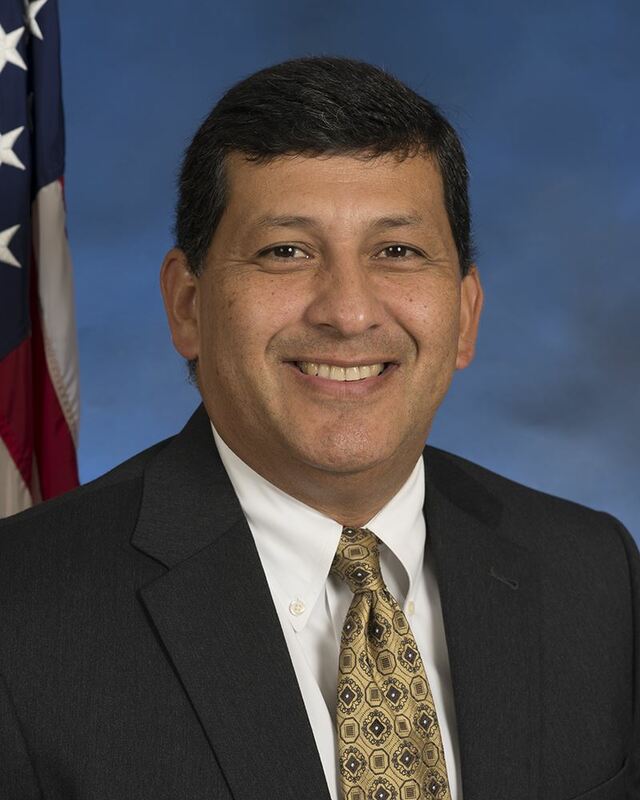 RICK VELASQUEZ, retired Special Agent with the Federal Bureau of Investigation (FBI) and a Certified Fraud Examiner (CFE), is owner of Baird-Velasquez and Associates, a minority owned and operated company specializing in complex financial investigative matters. Mr. Velasquez completed 25 years of service with the FBI and managed an extensive and high-profile caseload of complex financial crime investigations involving detailed forensic analysis of voluminous financial records, business records, and other documentary evidence. 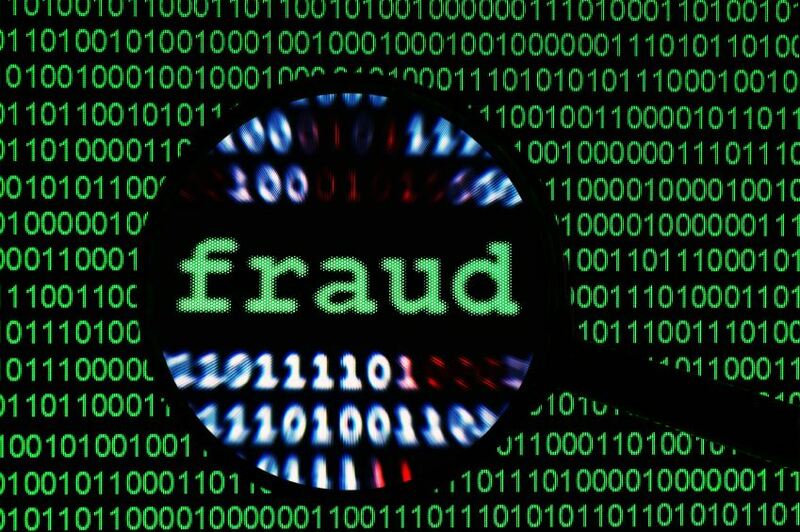 Mr. Velasquez has an extensive investigative background in all types of fraud including financial institution fraud, mail fraud, wire fraud, mortgage fraud, securities fraud, corporate fraud, consumer fraud, and public corruption. Investigations conducted by Mr. Velasquez included conducting routine and critical interviews; utilizing sophisticated investigative techniques; working closely with prosecutors and other investigative agencies; preparing affidavits and detailed reports; generating spreadsheets, charts, and Power Point presentations for court; and testifying in criminal trials and other court proceedings. In 2011, for his exceptional service in countless financial investigations, and specifically for his outstanding contributions in the matter of the United States v. John Barry, et al. mortgage fraud scheme, Mr. Velasquez was presented with the distinguished achievement Eagle Award by the United States Attorney for the Eastern District of Texas. At the time, the Barry case was one of the top mortgage fraud cases in the country. The forty convictions in the Barry case resulted in the presentation of the Attorney General’s Award. Prior to entering the FBI in 1990, Mr. Velasquez was a bank examiner for the Office of the Comptroller of the Currency. As a bank examiner, Mr. Velasquez assessed the overall condition of national banks to include the review of capital, assets, management, earnings, and liquidity of national banks. Moss Adams provides industry-smart assurance, tax, advisory, and private client services to public and private middle-market clients nationwide. 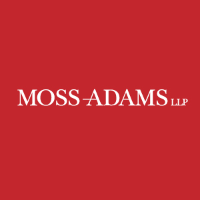 Founded in 1913 and headquartered in Seattle, Washington, Moss Adams is the largest accounting and consulting firm headquartered in the western United States, with 27 locations spanning Washington, Oregon, California, Arizona, New Mexico, Kansas, and Texas.